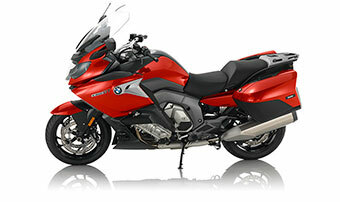 $2,250 CUSTOMER CASH AND $1,000 DEMO DISCOUNT NOW THROUGH MARCH 31st. 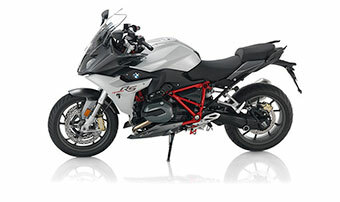 Typical BMW Motorrad. 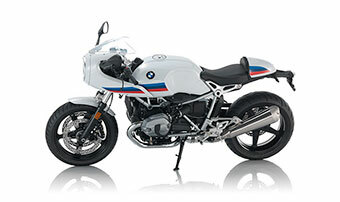 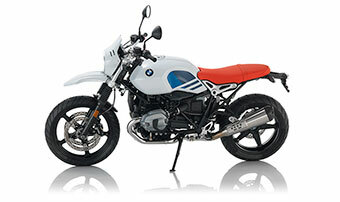 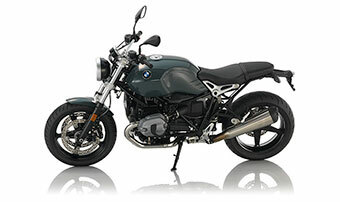 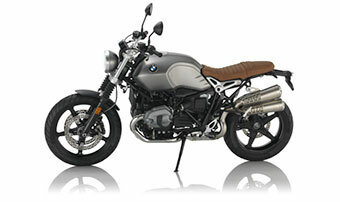 When it comes to safety, reliability and quality, the BMW R nineT Urban G/S is on top. 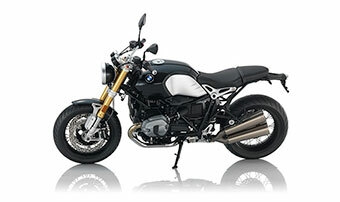 The R nineT Urban G/S is fitted with BMW Motorrad ABS as standard. 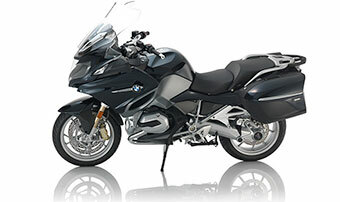 The optional ASC also ensures increased safety when accelerating. 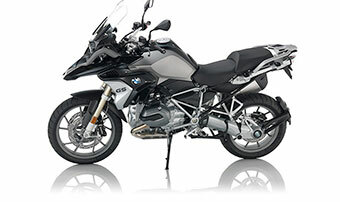 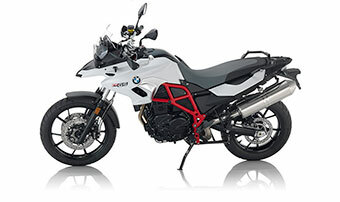 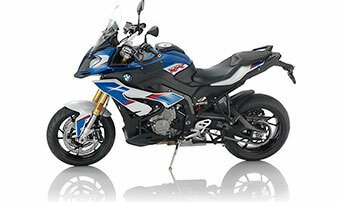 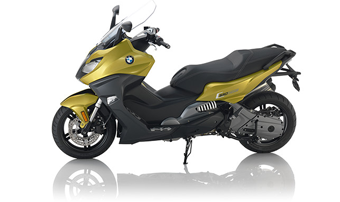 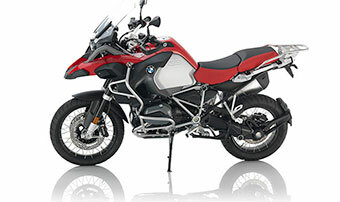 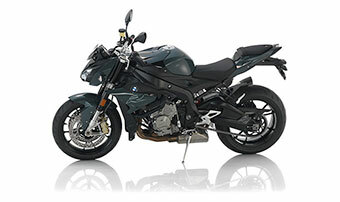 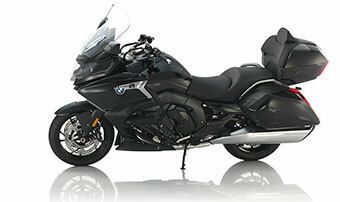 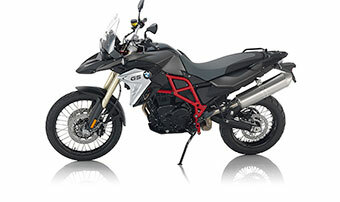 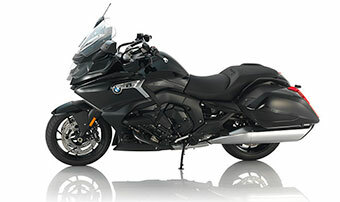 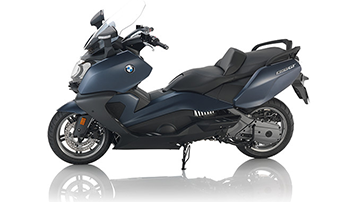 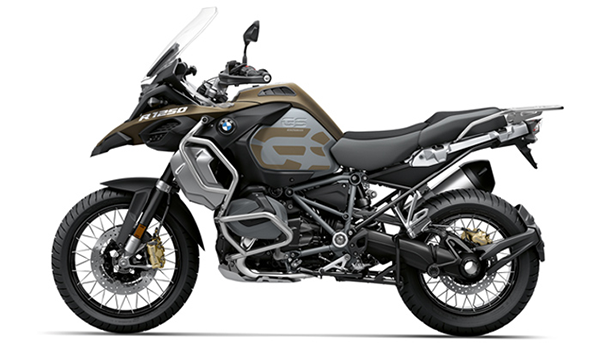 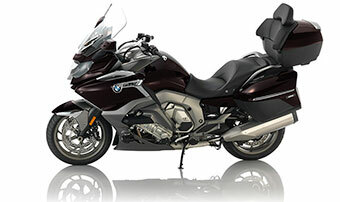 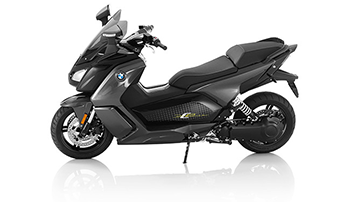 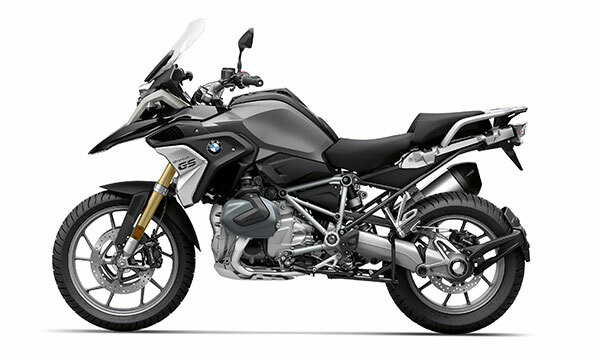 To optimally adapt to your requirements, the S 1000 R has the two riding modes Rain and Road. 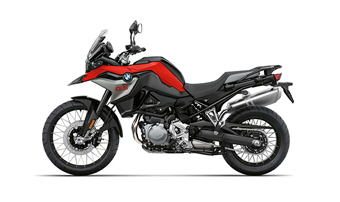 Alongside the partially integrated race ABS, you also have the Automatic Stability Control (ASC) on-board as standard for a clear boost in terms of safety and performance. 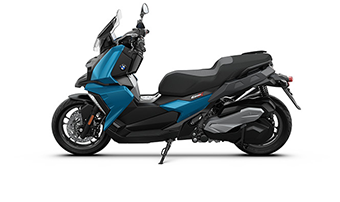 The functions can be switched off and on while riding. 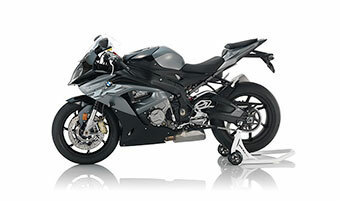 RIDE MODES PRO WITH ABS PRO, DTC, LAUNCH CONTROL AND PIT LANE LIMITER. 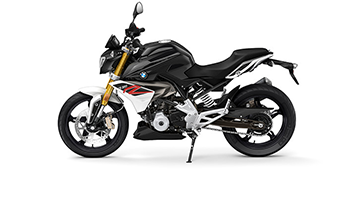 With the Ride Modes Pro additional option, you can extend the technical repertoire of the S 1000 R with ABS Pro and with the two riding modes Dynamic and Dynamic Pro. 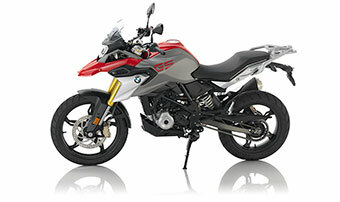 ABS becomes ABS Pro in the riding modes "Rain", "Road" and "Dynamic". 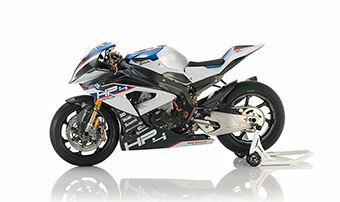 Other features that come with this equipment are Launch Control for perfect race starts and the configurable pit lane limiter for exact adherence to speeds in the pit lane. 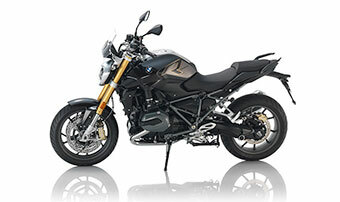 Furthermore, the standard ASC is replaced with the Dynamic Traction Control (DTC) with angular rate sensor. 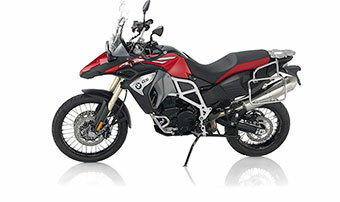 SHIFT ASSIST PRO FOR DYNAMIC SHIFTING. 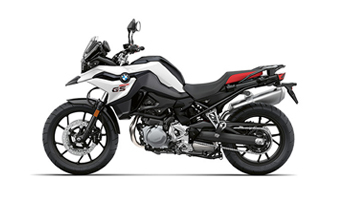 The optional Shift Assist Pro enables you to shift up and down without having to actuate the clutch and consequently without having to interrupt the driving tractive force, for increased sportiness and dynamics.